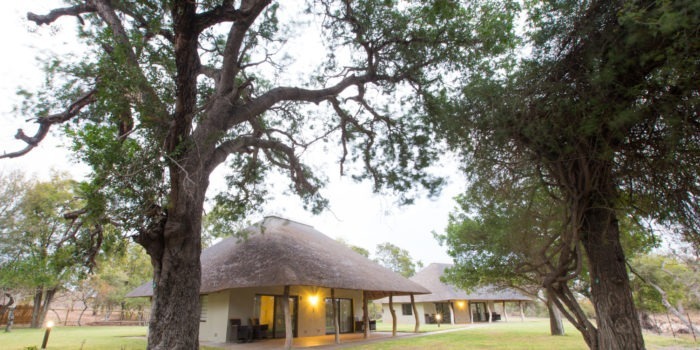 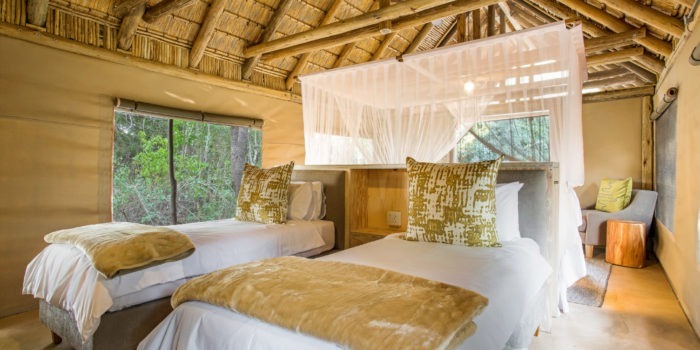 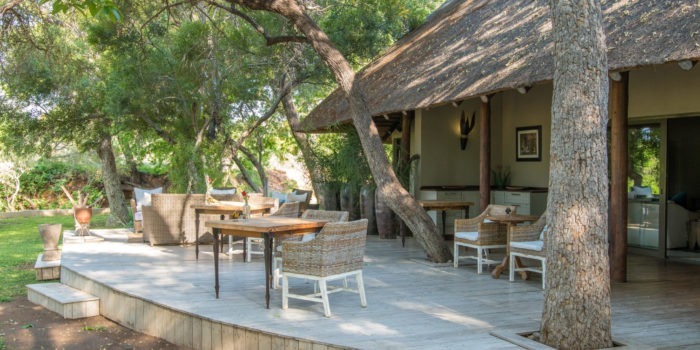 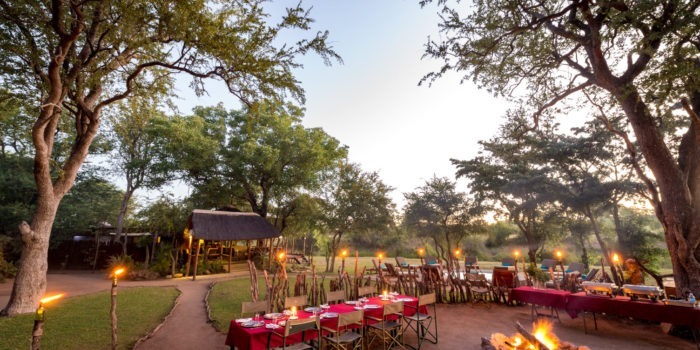 Located within Timbavati Private Nature Reserve on the banks of the Nhlaralumi Riverbed, this luxurious family-owned and run camp is positioned amongst enormous trees and in the heart of BIG 5 country. 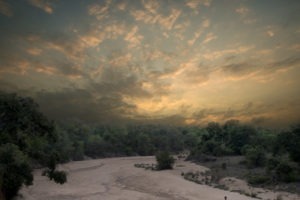 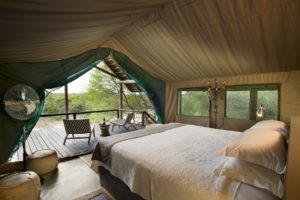 The camp consists of 12 secluded, luxury tents each with a breathtaking view over the riverbed. 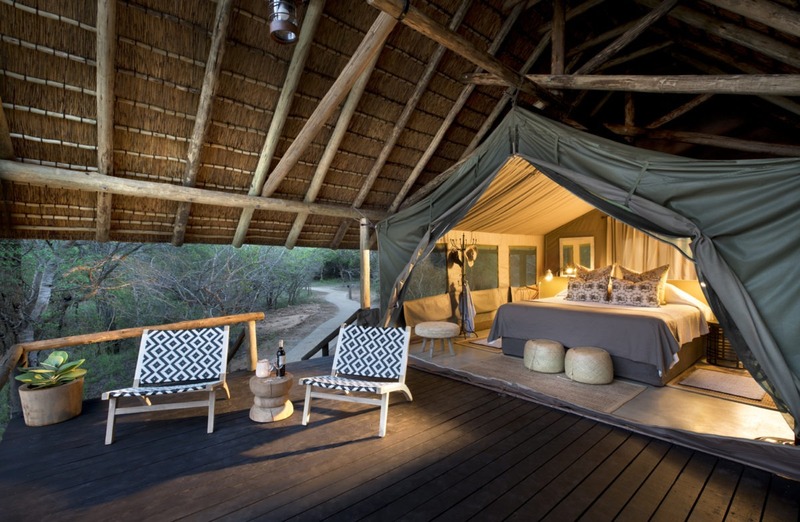 The Meru tents offer simple luxury, comfort and style with its own ensuite bathroom, Victorian bathtub, outdoor shower and a spacious deck overlooking the African Bush. 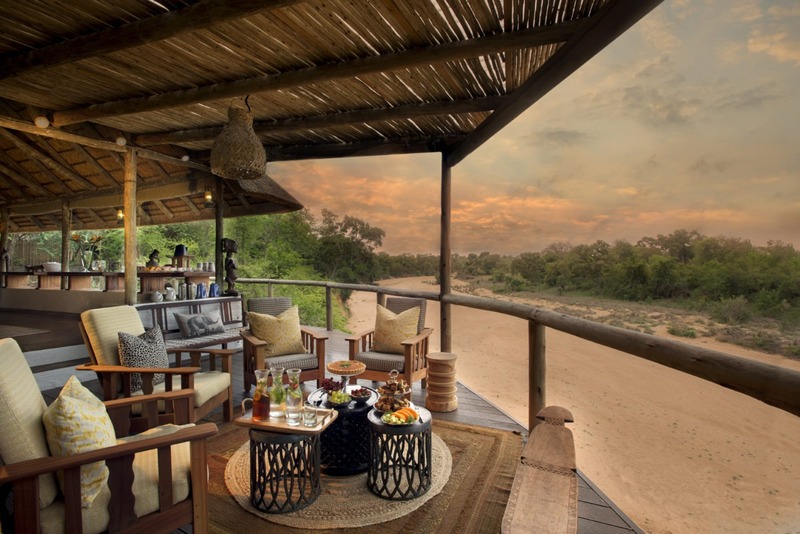 Tanda Tula Safari Camp offers outstanding game viewing experiences with some of the most highly trained guides and trackers in the region. Your days will be spent enjoying morning and afternoon game viewing activities. 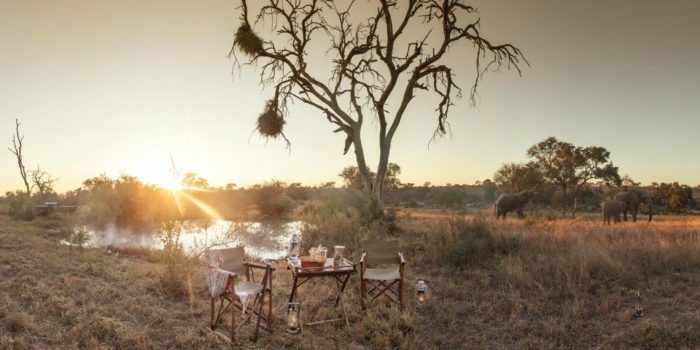 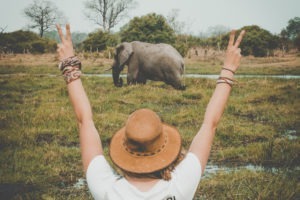 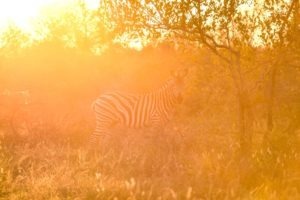 You are likely to spot a variety of wildlife including elephant, lion, leopard, large herds of buffalo, rhino, zebra, giraffe, wildebeest and so much more. 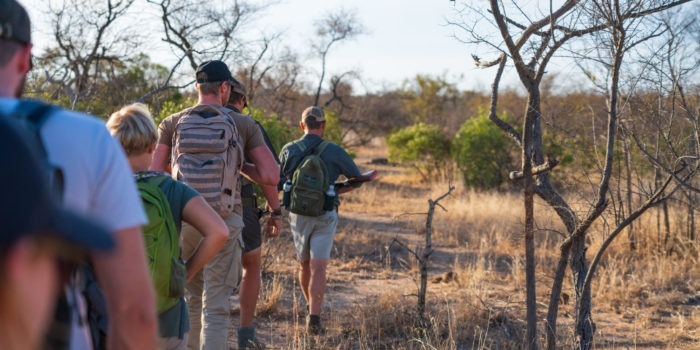 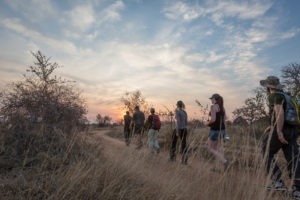 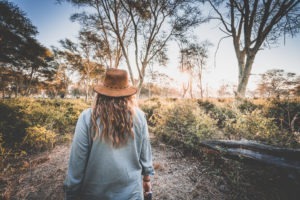 Your expert guide can also take you a short guided walks, generally after breakfast – the perfect time to learn about the smaller creatures and flora of the region. 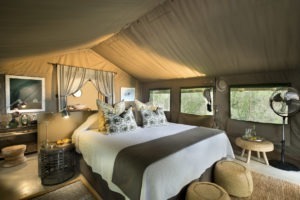 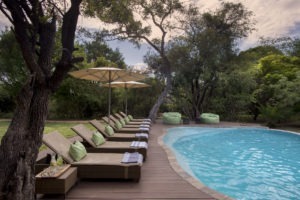 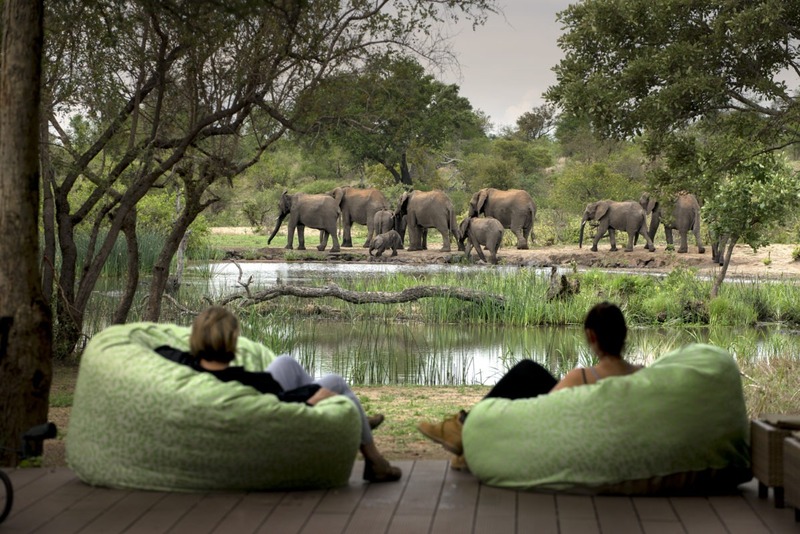 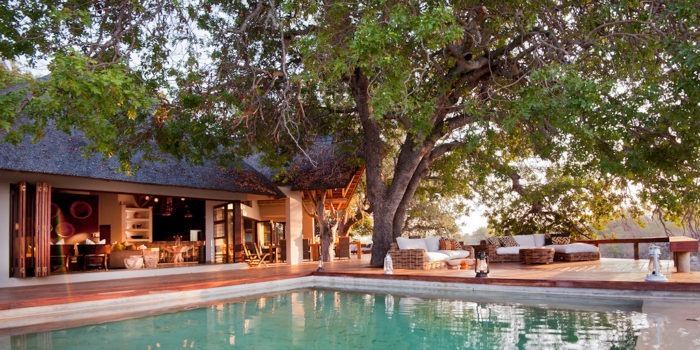 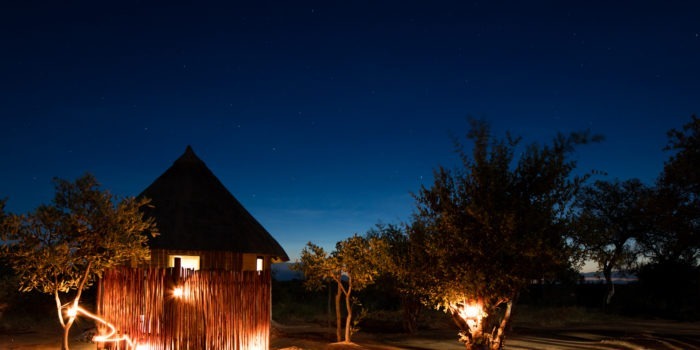 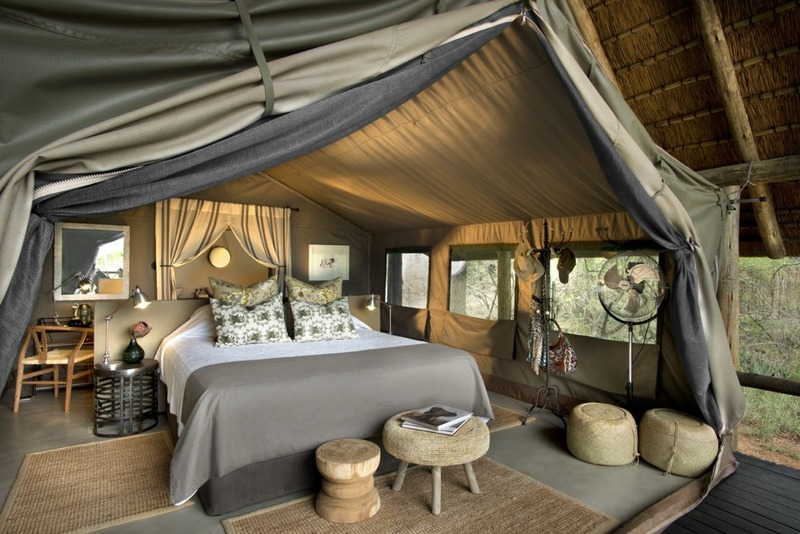 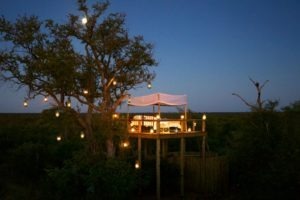 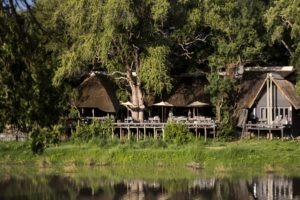 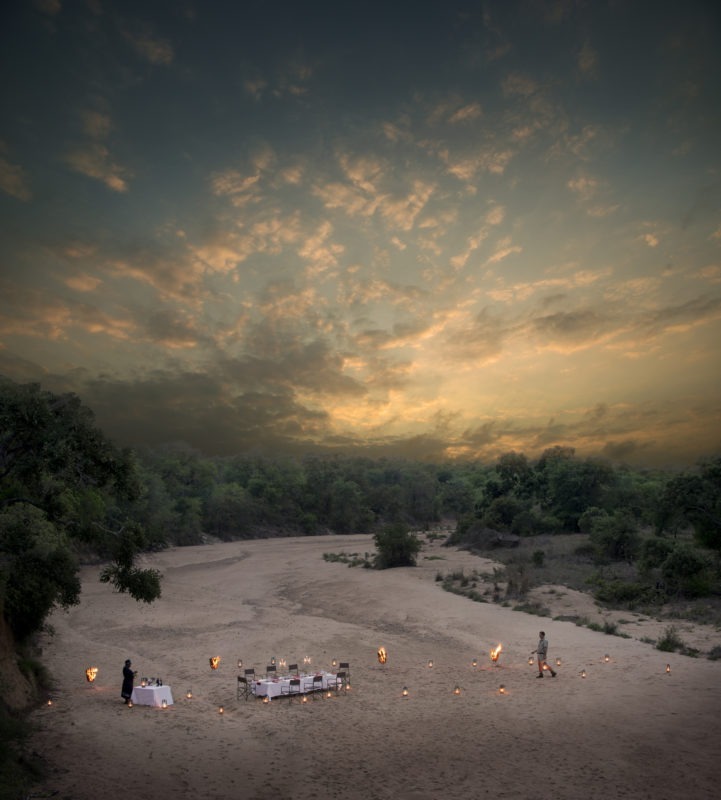 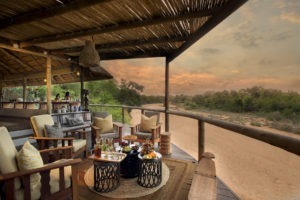 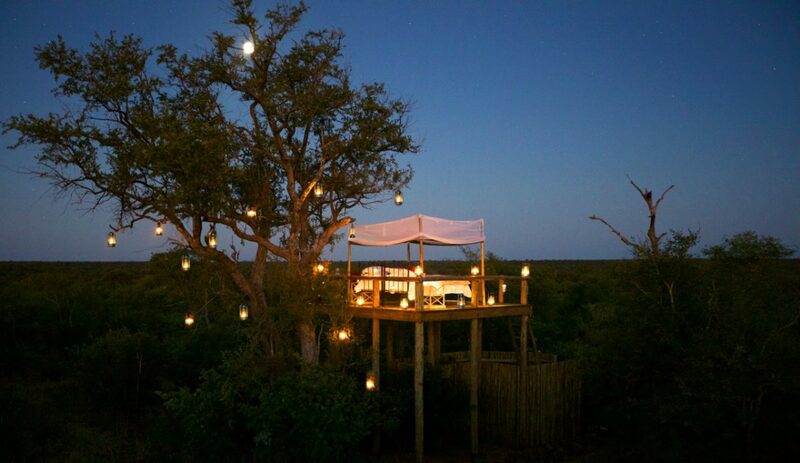 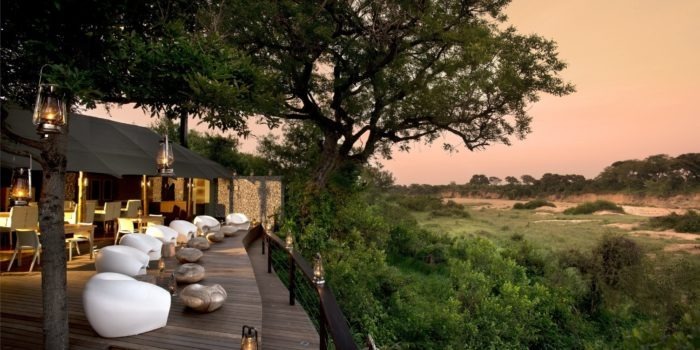 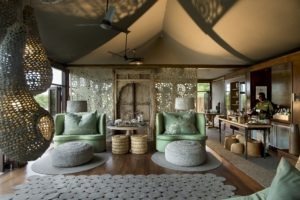 Luxurious tented lodge located in the famous Timbavati Private Nature Reserve. 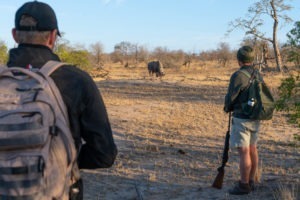 Game viewing concentrated around the abundant BIG 5. 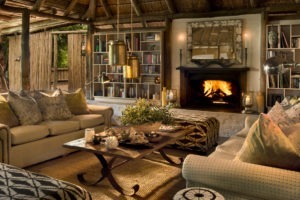 Family owned and run by Don & Nina Scott. 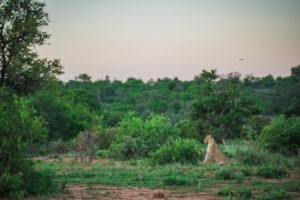 The region is home to the elusive white lion gene. 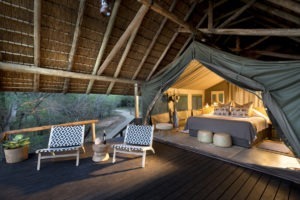 Exceptional attention to detail on accommodation and service.